As a city, we are enviously photogenic – spots for good shots are endless. 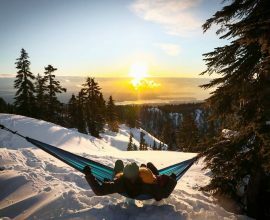 Of course, the mountains of the North Shore will always top most lists but for this selection, we’ve limited ourselves to the lower altitudes of Vancouver. 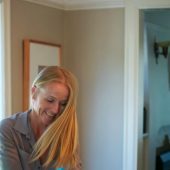 We have played location scout and come up with a few that will most definitely enhance your IG feed. We’ve tried to stay away from the more obvious locations and give you something a little different – maybe a little hard to get to – but definitely worthy of a snap. 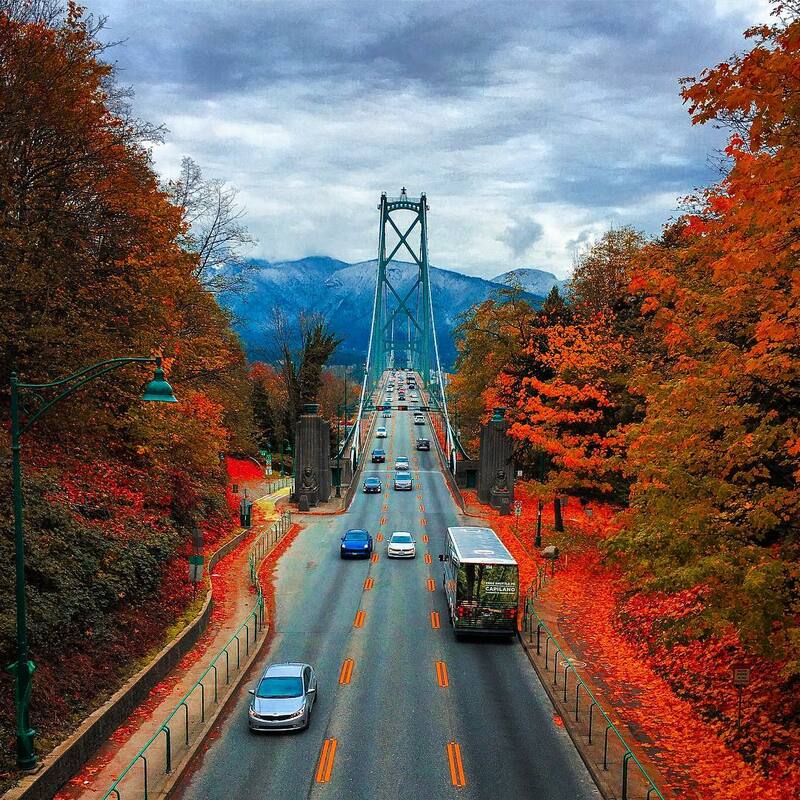 Though your snap may not look exactly like this, the overpass, just south of the bridge, connects the east side of Stanley Park to the west side and offers the perfect vantage point to shoot the iconic and majestic Lions Gate! 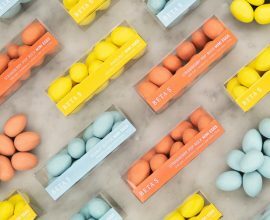 Perhaps the Vancouver neighborhood that best exemplifies the city ethos and commitment to beaches, biking and organic food, Kits is deserving of a grand entrance. And so the new #kitswings mural at Burrard and 4th seems perfectly apropos! 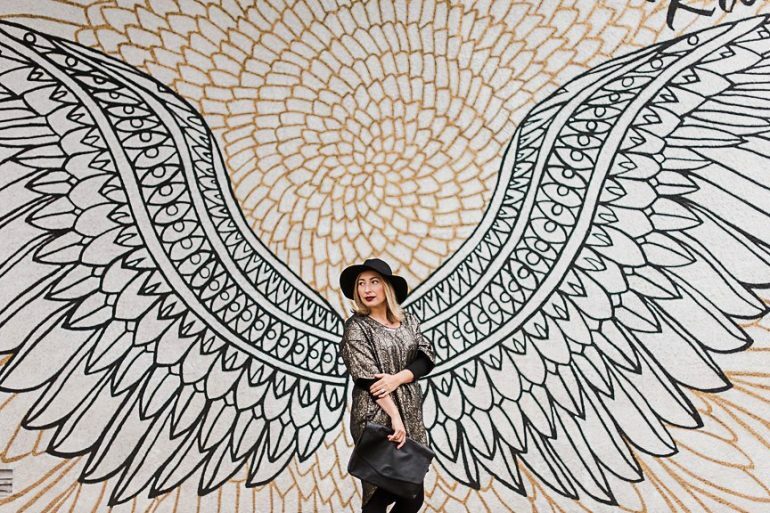 Covering a 40’x25′ wall, Sandy Pell’s expansive painting of wings provides the perfect visual backdrop for memorable snaps of Vancouver. 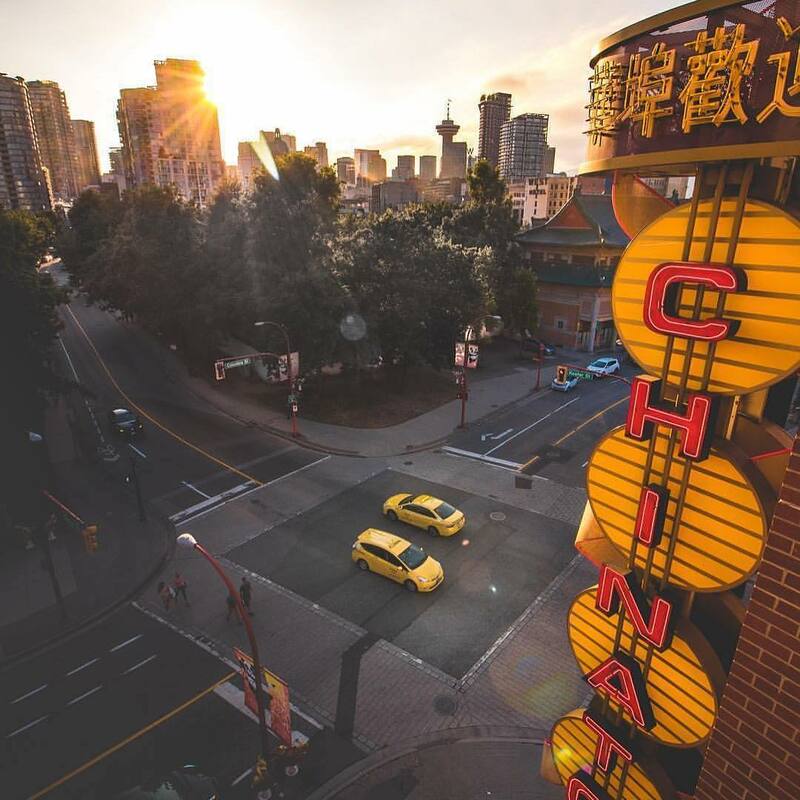 There are a couple of cool parkades in Chinatown that provide instaworthy views of the city skyline, the Lions and the North Shore Mountains. 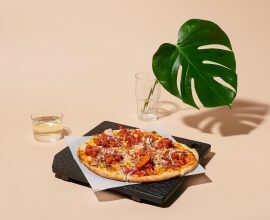 Try the parking lot at 211 E. Georgia St (at Main) next to Matchstick Cafe and take the stairs to the top level or try the Plaza parkade on the southeast corner of Columbia and Keefer. This sign near Clark & 6th Ave. erected in 2010, has become iconic appearing on t-shirts, toques, badges, and bags. 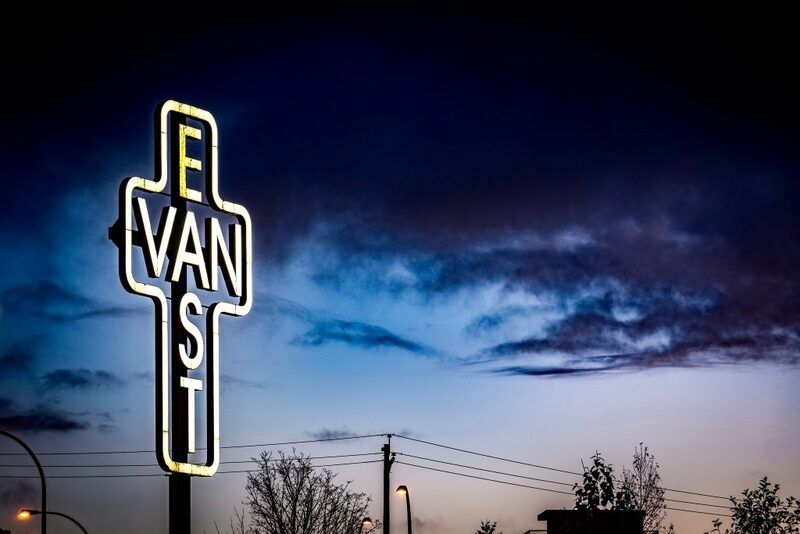 Created by artist Ken Lum this neon sign is a proud monument to the traditionally harder edged communities of East Van. 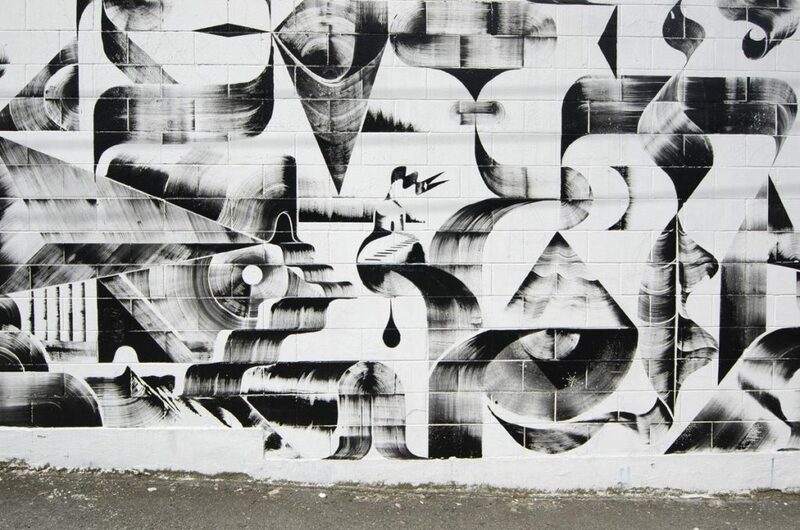 Take advantage of the magnificent work created for August’s mural festival. 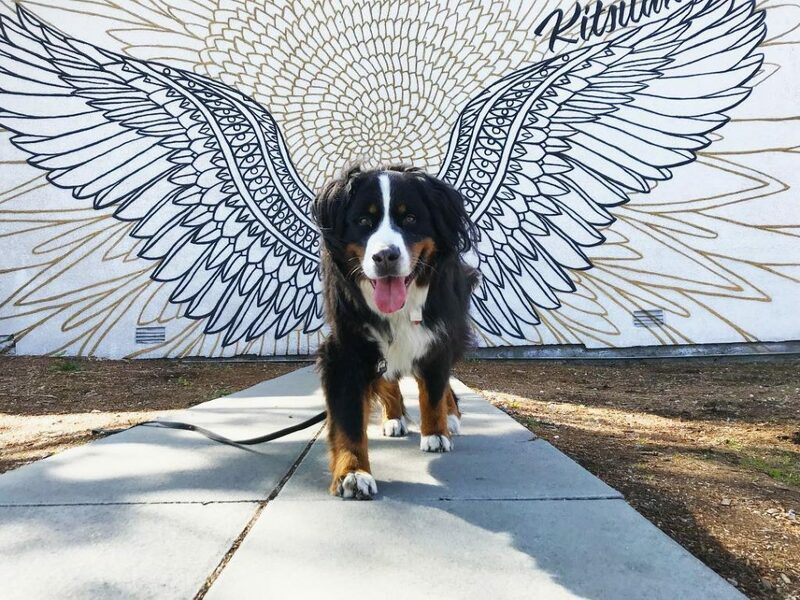 The majority of these urban masterpieces are located in and around the Main Street area between 2nd and 16th avenues and are sure to boost your IG likes! Just check out the interactive Mural Map and plan your route! 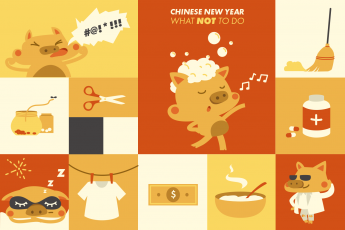 We’d be remiss if we didn’t mention one of Douglas Coupland’s works in our list. A proud Vancouverite, he is a giant in the contemporary art world and his presence is felt throughout our fair city. 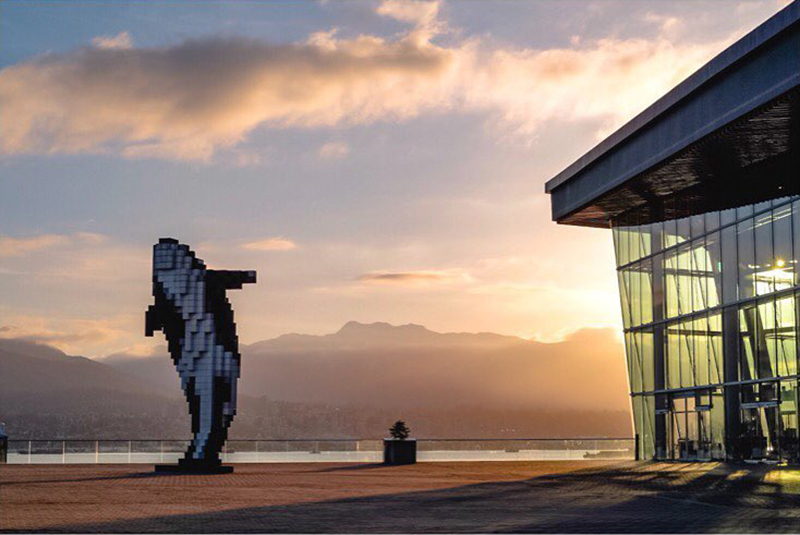 We are proposing his sculpture entitled, Digital Orca, as the perfect spot for the perfect photo due in part to the backdrop – Burrard Inlet and the North Shore mountains and the fact that the Killer Whale is so emblematic of the Pacific Northwest.